A new described species of Saturniidae in 2014, the species is large size moth that found from Bidoup National Park, Lam Dong Province, they also were recorded in Kon Tum and Da Nang Province. 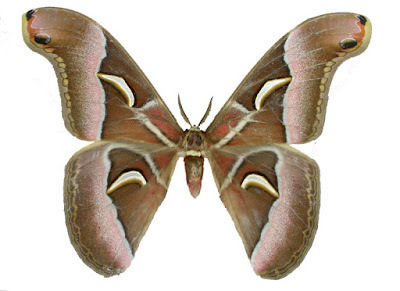 The species is largest moth of the genus, two smaller related species are S. watsoni and S. formosana. Mature form found in high elevation habitat, about more than 1500m.